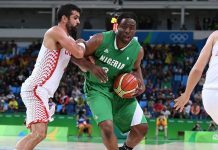 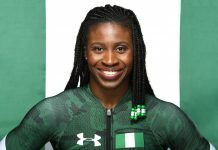 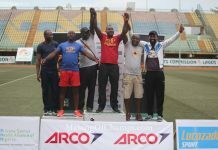 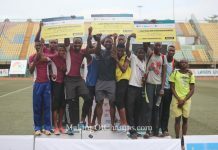 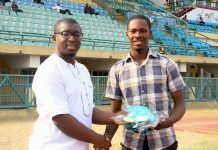 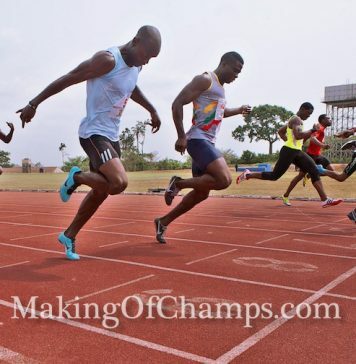 Top Sprinter Genesis Episode 6 – The Ibadan Auditions Continue! 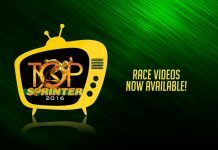 Top Sprinter Genesis Episode 5 – The Search for Future Olympians goes West! 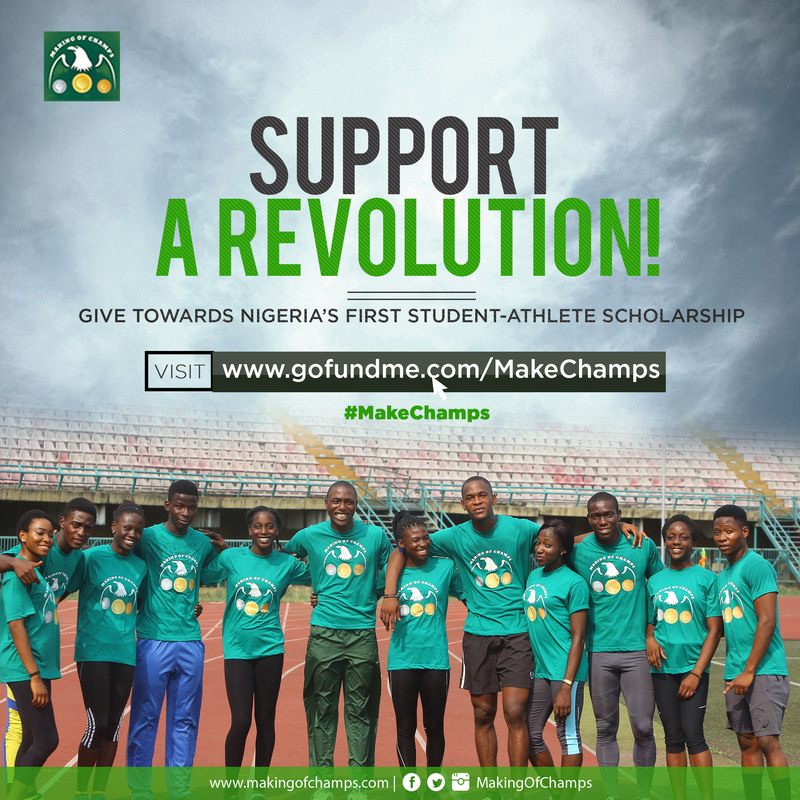 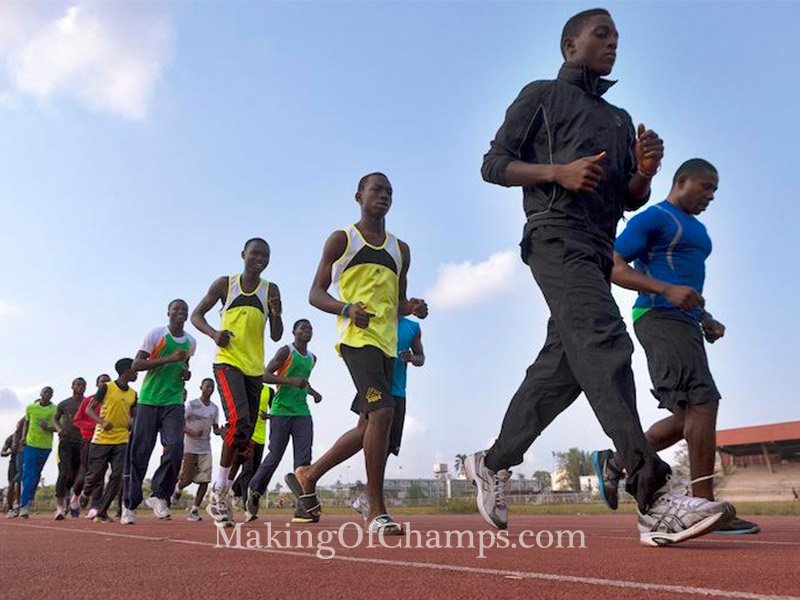 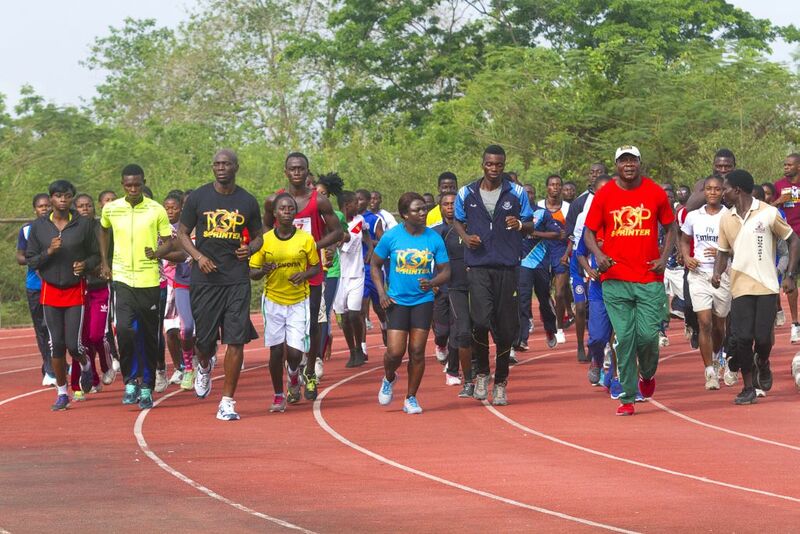 Watch Episodes 3 & 4 of Top Sprinter Genesis – Lagos Auditions Decision Day!